I’m so glad y’all loved the free printable artwork last month, so we’re going to do it again with free Summertime Printable Artwork! 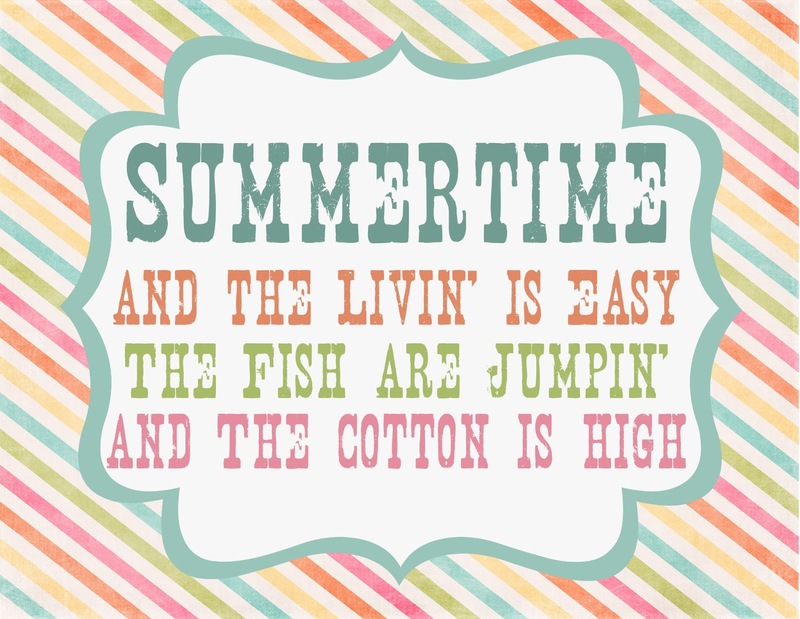 With all this warm weather, it looks like summer is definitely on the way, so I used some lyrics from one of my all time favorite songs to put together this month’s free printable. 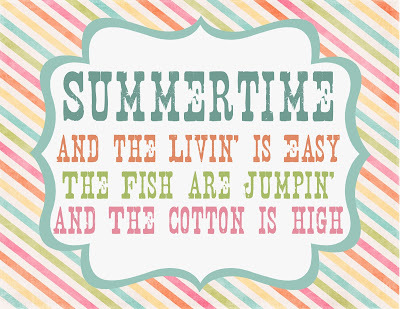 My southern girl roots love this song, since I’m the granddaughter of a cotton farmer, and most of my summer childhood weekends were spent fishing. 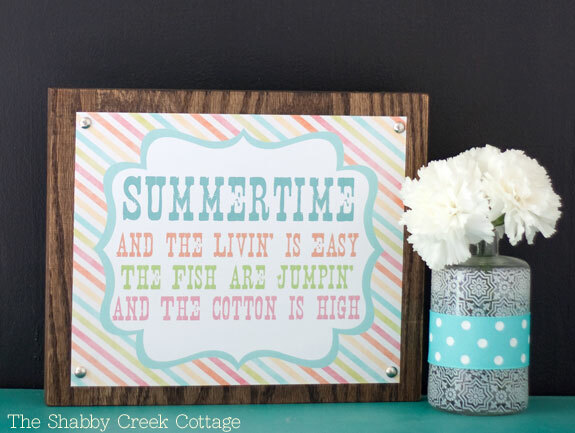 Even if you’re not a fisher or cotton picker, you probably know and love the classic song – and it’s the a fun printable for summer mantles, table scapes and displays. 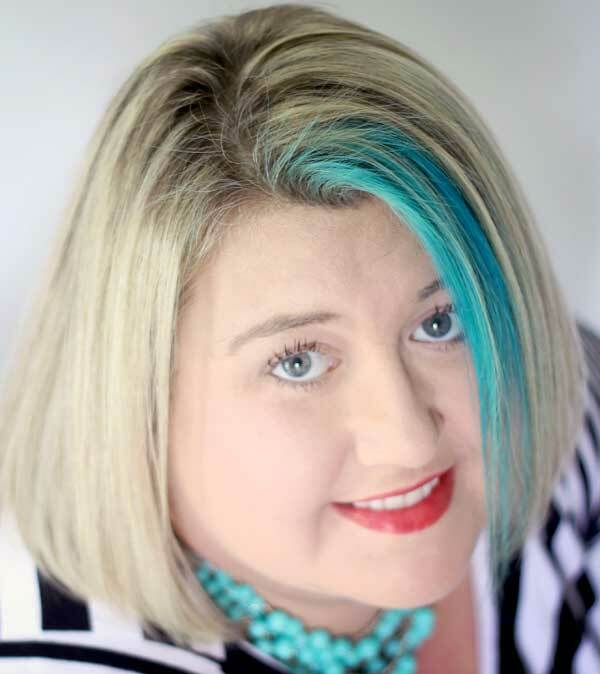 Just click the image below to enlarge, then save to your computer. 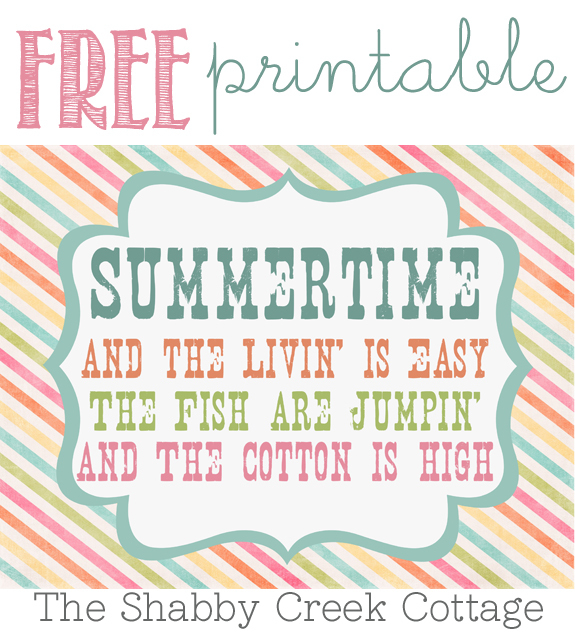 Print it onto card stock and frame it – or use it to make a summer version of my printable artwork project. 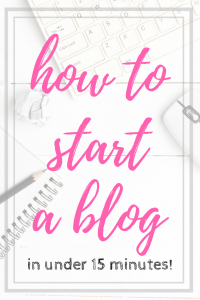 You can click here to find all of my free printables. 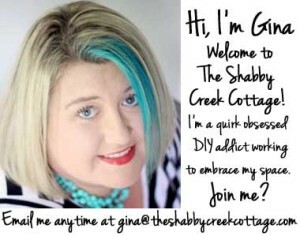 Love that!Thanks for the pretty printable,Gina!